Versatile and highly packable synthetic insulation built for weekend camping trips, ski tours and alpine ridge scrambles alike, the Azura LT Pullover is our ultralight, four-season insulator. The latest and lightest member of our Azura collection, the LT Pullover is a technical essential for any light-and-fast mountain pursuit. 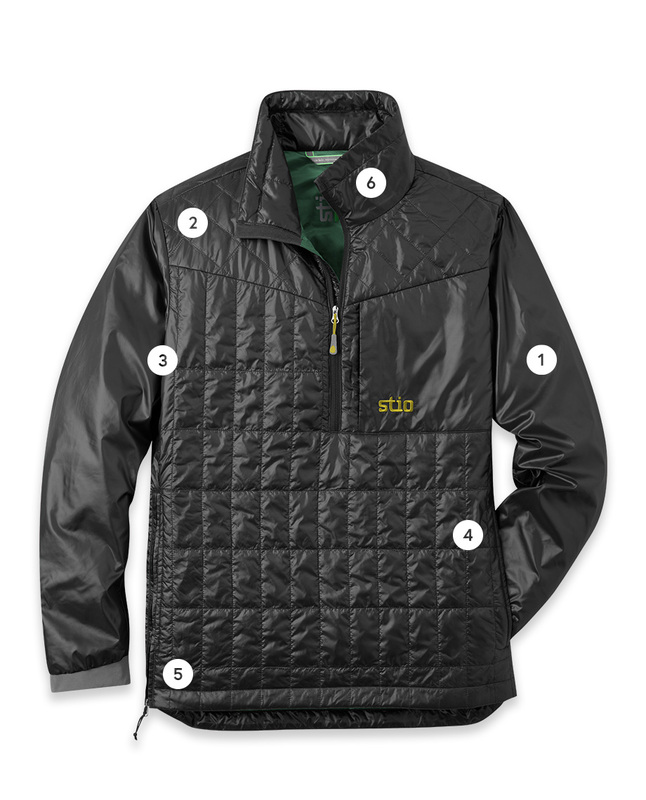 Featuring a streamlined pullover design and highly packable Primaloft Gold Eco 40g synthetic insulation that stays warm even when wet, the easy-layering Azura LT is also versatile enough for cool-weather casual outings and everyday midlayer warmth. Center back length, 30 1/4"
A light and packable puffy for four-season alpine versatility.